If your doggy consumes alcohol (whether it’s beer, wine or something stronger), they can become dangerously intoxicated, suffer respiratory failure, and end up in coma or even die. If you feel guilty sipping that wine or beer by yourself, you can treat your doggy to a six pack of dog-friendly beer or wine for dogs . We get it, mosquitoes and other insects are annoying, especially if you plan to celebrate outdoors. But think twice before spraying around that repellent: most of them can be toxic to dogs and other pets. Contrary to various reports, the citronella candles (but not oils or coils) are probably the most acceptable way to keep mosquitoes and other bugs away, just make sure to keep the candles out of your dog’s reach to prevent accidental burns, ingestion or inhaling. 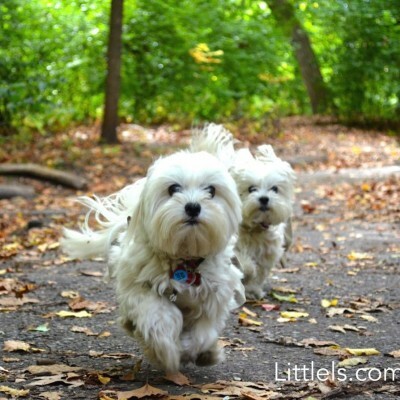 If you prefer sprays, opt for dog-friendly mosquito spray repellents. And remember, under no circumstances your doggy does not need that repellent on their coat- we can handle those pesky insects! If you are going to a crowded and noisy place, it is better to leave your dog at home. Expect fireworks? Definitely do not bring your dog with you! If you must bring them with you, make sure to keep them indoors or a safely enclosed area, and stay with them at all times! If it’s a small dog, consider bringing a carrier with you. Also, make sure that your doggy’s ID tags have up-to-date information. We repeat, do not lock your dog in the car, even with the air conditioner on! We will find you, and we will bite you! Some doggies like to chew on random stuff, and during the holidays like Fourth of July and Christmas, there is lots of plastic and paper items laying and hanging around. Not only some types of plastic (or paint used on adornments) are toxic, swallowing the pieces of decorations or utensils like paper plates can result in intestinal blockage. To ensure your dog safety, don’t forget to keep them away from other dangerous items like hot barbecue grill, charcoal, sharp kabob skewers, glow sticks, etc. Barbecues and picnics often mean lots of food that are hazardous for dogs. These include onions, avocado, grapes, chocolate, coffee and even chicken bones (dog safety 101!). Keep an eye on your dog at all times, especially in the places with other people who can be tempted to treat your doggy to some table scraps. It is summer, so if you will be outdoors (including beach or yard), make sure your doggy has access to shade and has plenty of water. Consider bringing a dog carrier or a beach tent for your dog to hide and rest. 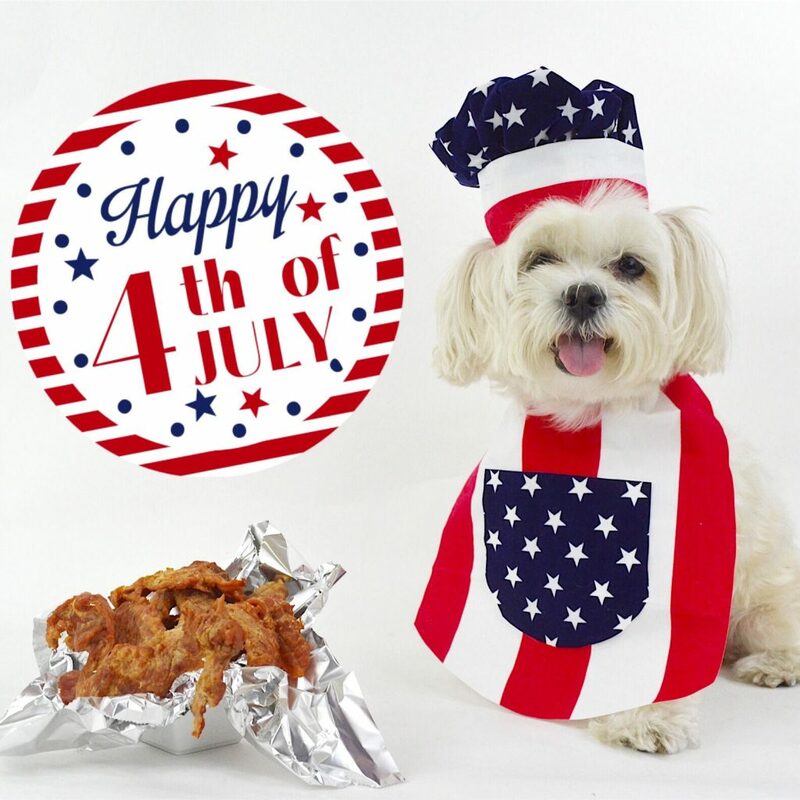 We wish you and your doggy a happy and safe Fourth of July!